Periodontitis is a progressive inflammatory disease of the gums and the surrounding tissues around the teeth. An estimated 80% of the population above the age of 40years suffers from Gum disease. It is the number one cause of tooth loss after the age of 40. Most adults with periodontal disease are unaware they have it. If diagnosed early and treated,a lot of damage can be prevented and the teeth can be saved. Scaling involves the removal of the plaque and calculus deposits on the tooth surface; while rootplaning is the smoothening of the root surfaces in order to promote re-attachment of the gum tissue to the tooth. 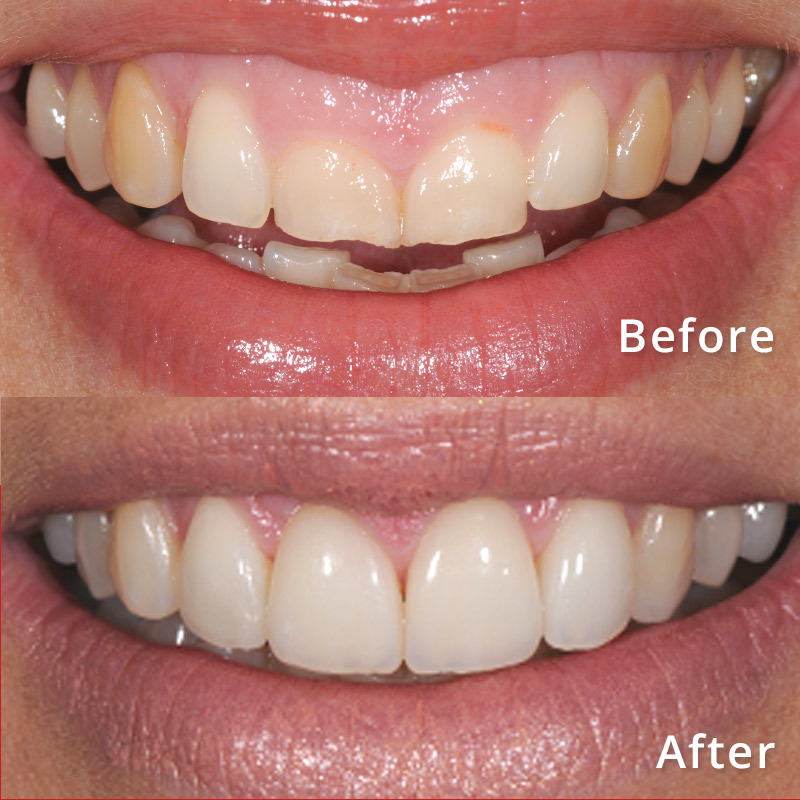 The primary objective of these procedures is to restore gingival health. by completely removing the elements that provoke gingival inflammation from the tooth surface. 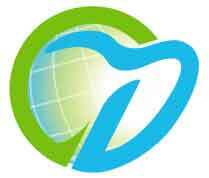 Periodontal Pockets occur with destruction of supporting periodontal tissue. Progressive pocket deepening leads to destruction of supporting periodontal tissues, tooth loosening and finally loss of tooth. Scaling and root planing with maintenance care involving regular 3-month prophylaxis can arrest further deepening of these pockets. Our periodontist gains access to the root of the tooth for removal of plaque, calculus and diseased tissue. The gum is then carefully returned back into place. Inner bone shaping or removal may sometimes accompany flap therapy in order to ease tissue positioning.